This entry was posted in flowers, Photography, Visions and tagged Black and White Challenge, Gardening, nature, Photography. Bookmark the permalink. 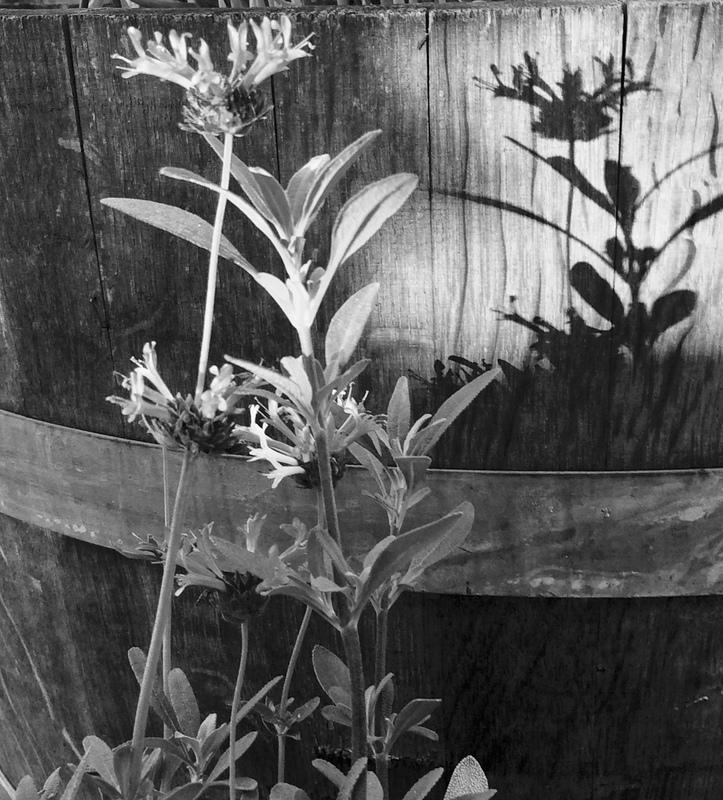 Love the shadow in the back of the flowers … perfect.